Our goal is to help strengthen the financial security and significantly improve the financial future of the families and business who honor us with their trust. Building a solid foundation for a lifelong relationship, which begins with a mutual understanding of your personal and financial goals. Fostering an environment of honor and mutual respect. Continuously seeking the highest level of knowledge as it relates to our fields of expertise. Embracing change as it relates to the best interests of our clients while remaining passionate toward our ideals. 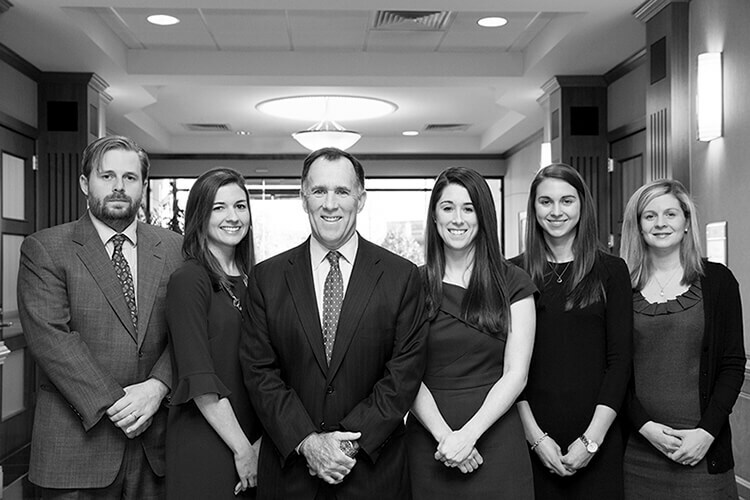 Our team has been providing financial guidance to the Greater Richmond area since 1985. In addition, we have helped individuals, families, and businesses achieve financial success in 28 other states. We are grateful that our success is directly related to how we can impact the families and businesses in our community. Jim Fitzgerald named one of the best advisors. - His dedication and passion for putting clients first and helping them live the life they want has made him a top financial advisor in the industry. Congratulations!